The last quarter, Q1-19, was the first time since launching Model 3, Tesla reported sequential drop in deliveries. The last time Tesla’s deliveries declined when compared to the previous quarter was in the second quarter of 2017. Such has been the impact of Model 3 ramp that we all expect Tesla, an automotive company, to report sales growth similar to a technology startup. The 31% drop in sales between the fourth quarter of 2018 and the first quarter of 2019 has now officially become the latest theme of Tesla critics, as questions are being raised about Model 3 demand. I am not going to drag our conversation towards the 110% growth in deliveries between Q1-19 and Q1-18 because this article is about Tesla Model 3 demand in North America. North America has always been a crucial market for Tesla as the region accounted for more than half of Tesla’s sales over the past several years. With production facilities still concentrated in the United States, it will be many more years before Tesla’s sales demographic starts tilting in favor of overseas markets. According to the law of demand, quantity purchased varies inversely with price. Translated, when all other things remain equal, if you increase the price, expect your sales to drop. 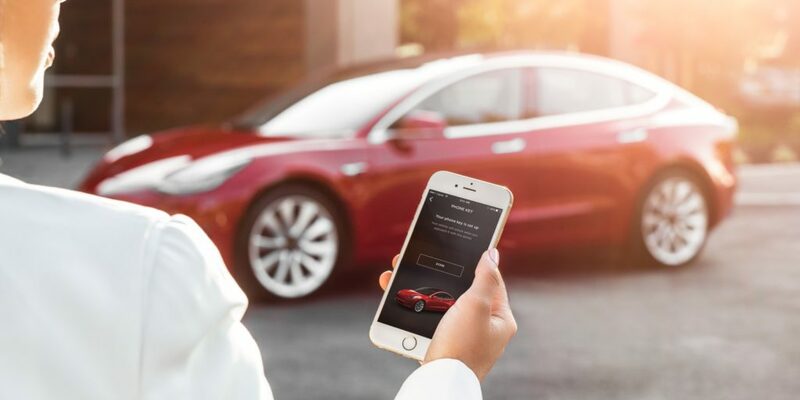 Everyone including Tesla knew that Federal Tax Credit will drop to $3,750 for Tesla customers who take delivery after December 31, 2019, compared to $7,500 credit that was available for customers who took delivery earlier. $3,750 may not be a ton of money for some, but for a lot of Tesla customers that might be very close to their monthly salary. To assume that the drop in tax credit is not going to have any effect on Tesla’s sales is naive. Tesla was indeed aware of this cliff because there is no other logical reason why they would want to start shipping Tesla Model 3 to Europe in the first quarter of 2019 and start talking about China in mid-2018. But not all plans work out the way you want, isn’t it? Data from Insideevs, show that Tesla sold 139,782 Model 3s in the United States in 2018. An average of 11,648 units per month. But Tesla’s production ramped up to serious numbers only in the second half of 2018. Tesla sold 115,950 units between July and December 2018. An average of 19,325 units. In the last three months (Q1-19), Tesla sold 22,425 units in the United States at an average monthly sales of 7,475 units. Lousy sales compared to Tesla’s performance in the second half of 2018. But with a sales of 22,425 units in the first quarter, Tesla Model 3 was at the 54th position in the United States, when compared to sales of all other passenger vehicles, not just sedans. Not bad for a car that’s competing in the entry to mid-level luxury segment. Tesla Model 3, the sedan, outsold flavor of the automotive season- SUV’s. Mercedes Benz GLC (15,366 units), Audi Q5 (15,228 units) and BMW X3 (14,568 units). 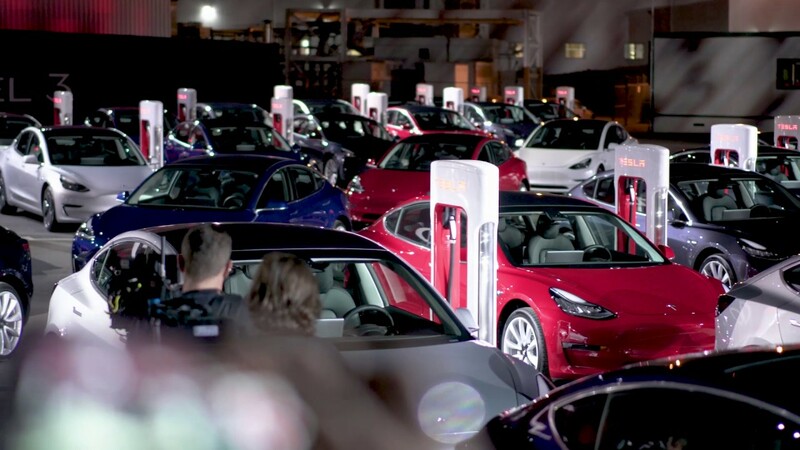 Tesla Model 3 reached this position after exhausting its order backlog in the United States while absorbing the impact of $3,750 shortfall in federal tax credit, and before the arrival of $35,000 Standard battery Model 3. Tesla’s first quarter 2019 sales report is immensley disappointing when compared to Tesla’s fourth quarter 2018 performance. But when you compare it with other luxury models, Model 3 is still way ahead of the curve. As Tesla keeps walking down the price slope, reducing the entry-level price of Tesla, the order volume will keep growing. Tesla clearly has not yet reached the lack of demand stage in the United States. How they will make profits when the average selling price keeps edging lower is the question investors must ask.